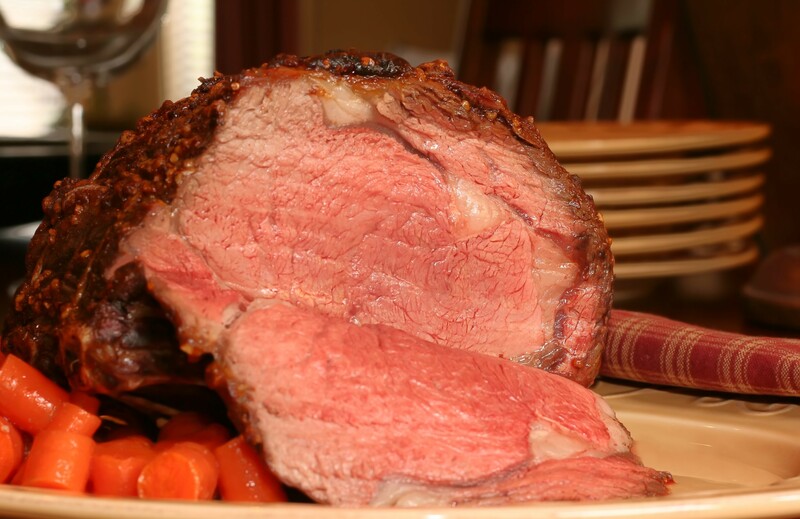 Saturday Night Prime Rib Buffet. All you can eat for $17.95! Call (928) 777-1879 to make a reservation.